Children Books. Loved and recommended. 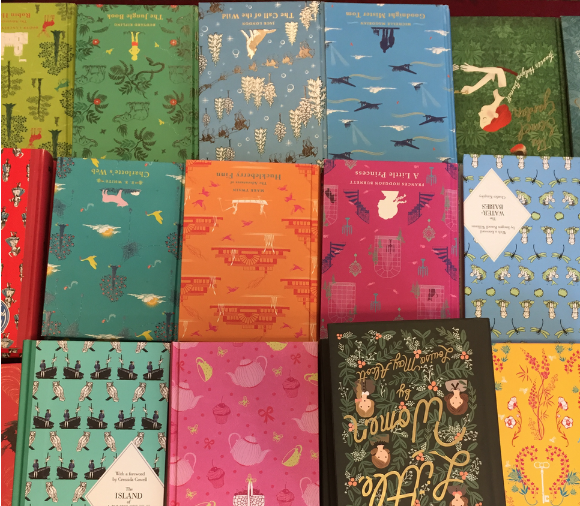 "Carrying a book is like having a little secret garden with you" Anonymous. Hello and welcome to the latest issue of our weekly newsletter (see previous ones here). This week we have chosen the latest, best reading recommendations that our amazing mums and dads have shared on Kinfo. A massive thank you to all of you for sharing the books that your kids have loved reading. P.S. Did you know that you can buy the books you like directly from Kinfo? We teamed up with Amazon to give you access to one of the best online shops. 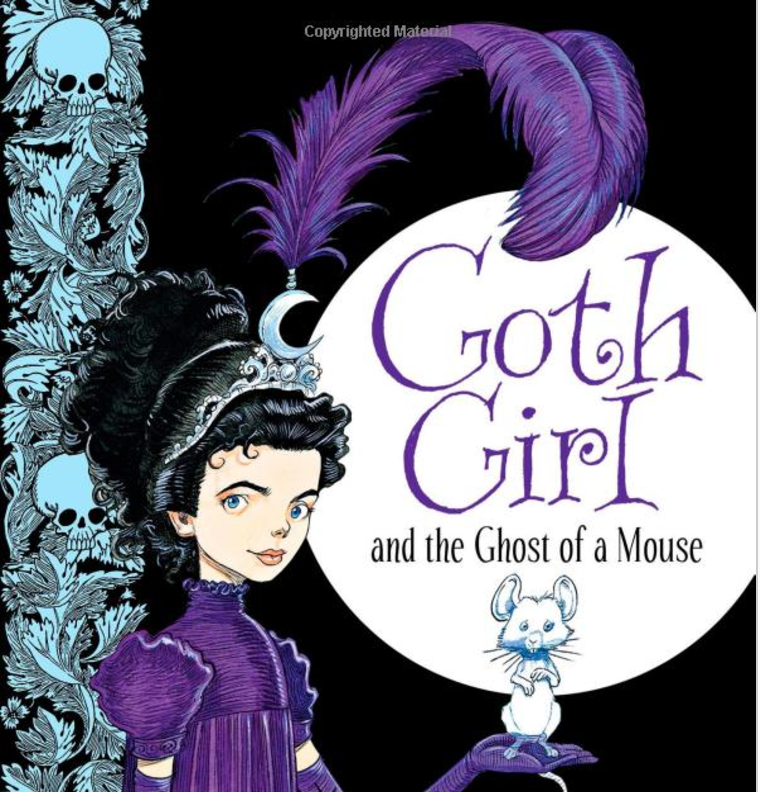 This is a book about the adventures of a girl called Ada. Silly, funny with a mystery zest and "beautifully illustrated," as this mum of 3 commented. 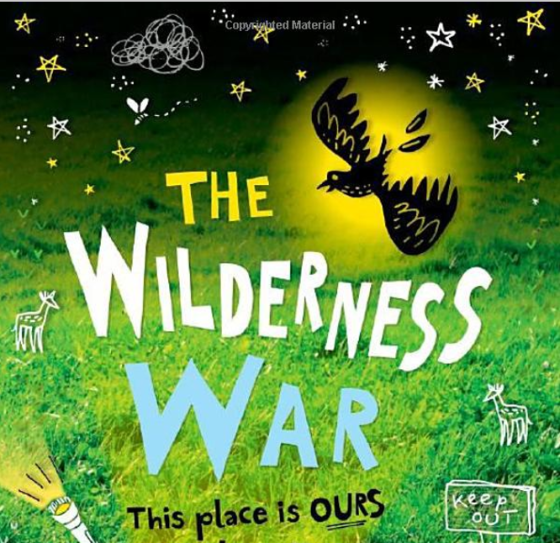 A story about a group of children who spend their summer campaigning to keep their favourite abandoned land where they play. Recommended for "eco green little warriors," as this mum of 2 said. 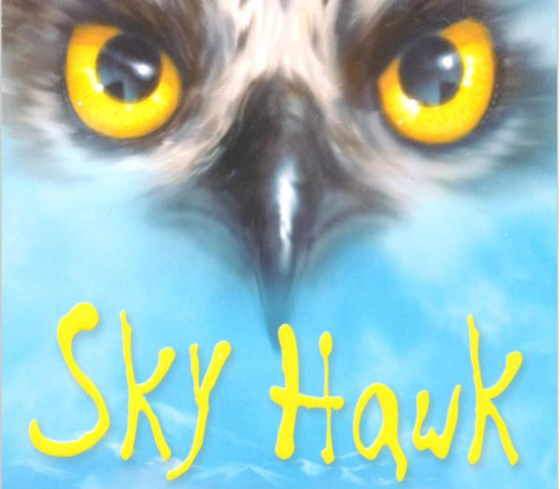 If your children are fond of nature and wildlife, this book is for them. This is the story about friendship, community and a secret! Recently recommended by a mum of 2. 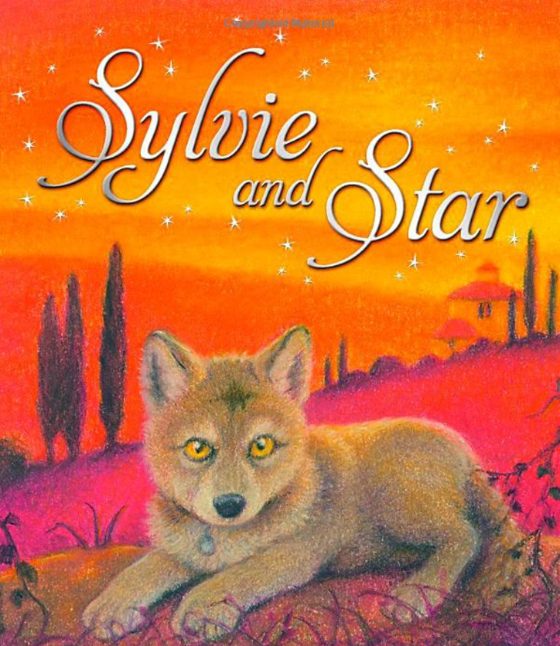 Sylvie lives in a flat in London and is desperate to have a dog. And guess what the dog's name is? 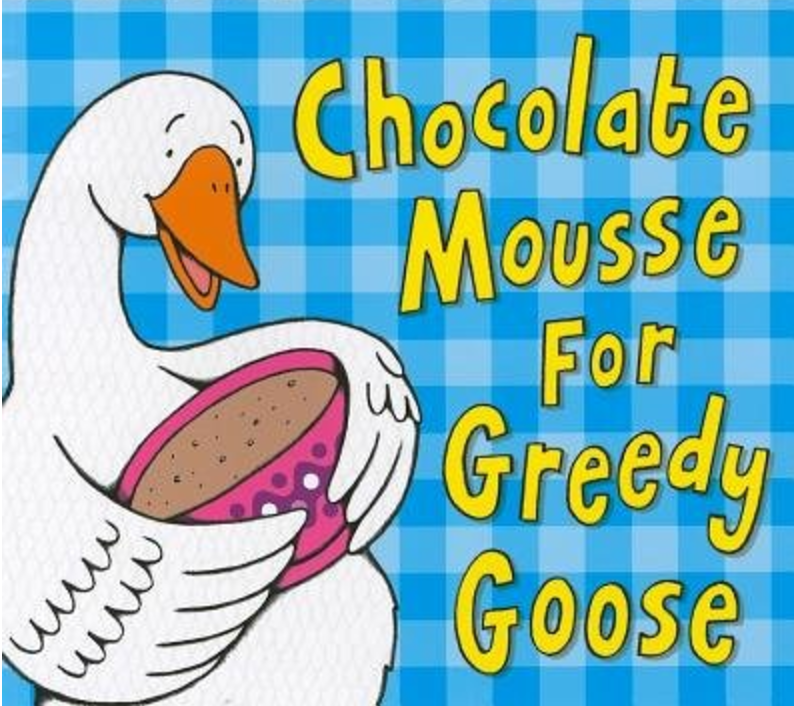 This is the second book by Julia Green, an author from Bath who writes beautiful stories for children and young adults, recommended by a mum of 2. 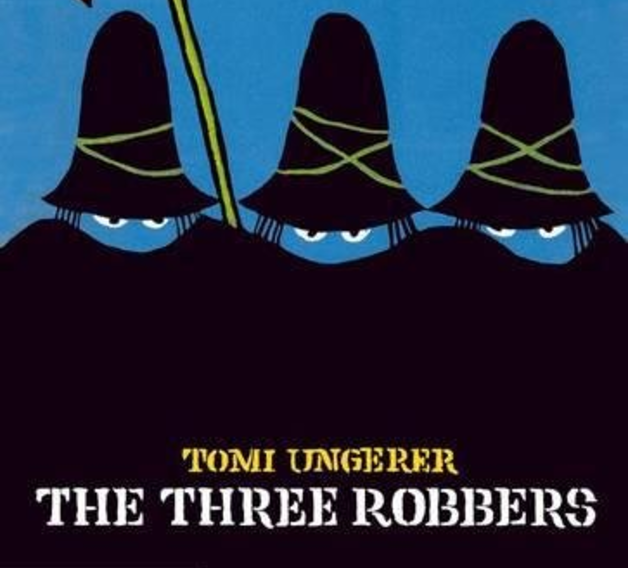 Recommended by this mum of 2: "The Three Robbers" is probably "one of the best picture books ever made". A very special and moving story about robbers who help orphaned children. The follow up story of the very moving "Wonder" about Auggie and friends. 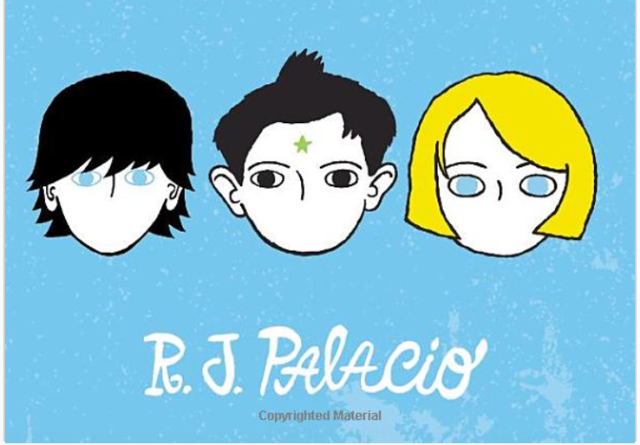 Recommended by this dad of 3 for being another page-turner from R.J. Palacio. 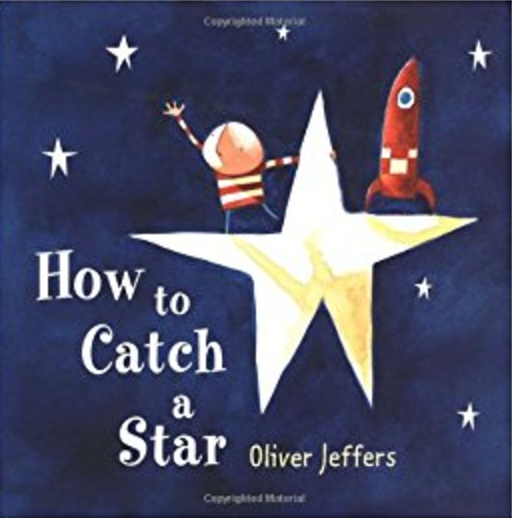 Written for pre school kids, this is an adorable story of a little boy who loves stars so much that he wants to catch them. But things are not always where you expect them to be 🙂 Recommended by a mum of one. One 3-year-old's preferred book. An animal dinner party that can be a good alternative/follow-up to the Gruffalo (same author) with very clear visuals and clues for the little ones to guess what happens next. 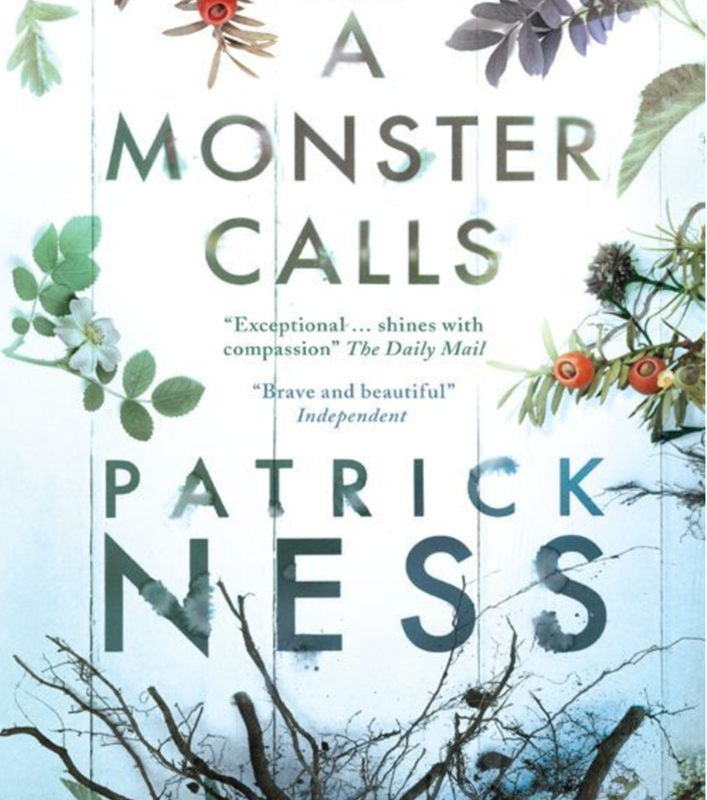 A touching and beautiful novel about a boy whose mum is very ill and who has the same nightmare every night. But at 12:07 every night, the old yew tree in front of the house transforms into a monster. A monster who tells a different tale each time. As a dad says on Kinfo, this is a book everyone must read to put life into perspective. Share your child's preferred book on Kinfo and automatically enter the competition to win £50 vouchers on Amazon. The winner will be announced in the next Newsletter! Claire L, mum of 2, who recommended a few books that her children love. We chose "The Genius Factor: How to Capture an Invisible Cat"
(We are already laughing, the book seems hilarious). Copyright © 2017 Kinfo Ltd, All rights reserved. Happy Birthday to Harry Potter!